Change table in disabled toilets. 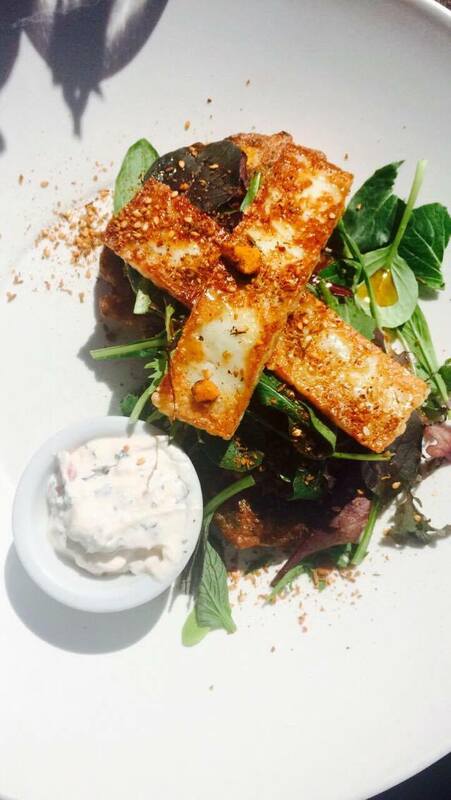 Egg, Bacon and Chicken all free range, herbs from their own kitchen garden. 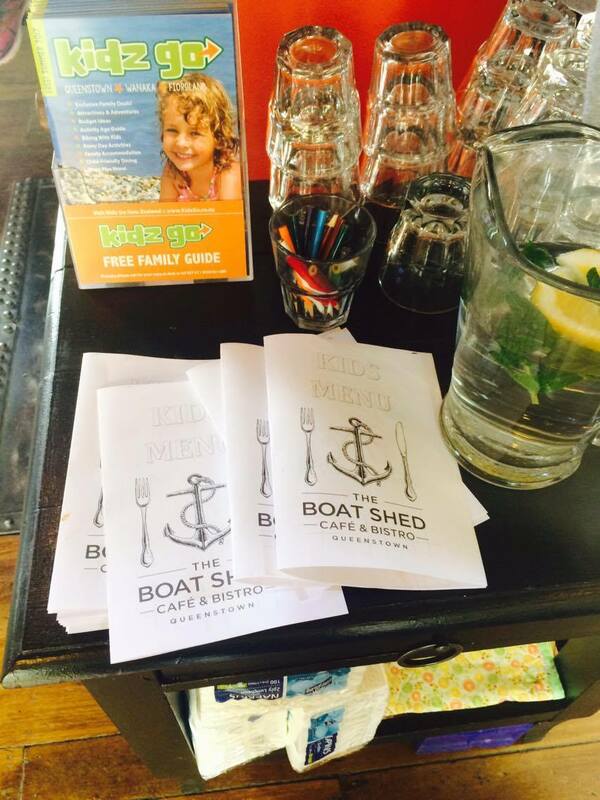 Colouring book and pencils for entertainment. 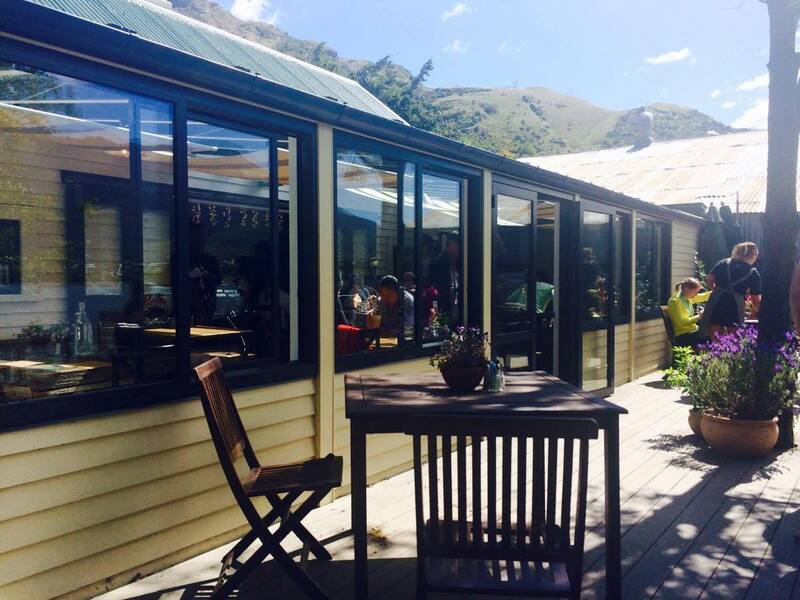 Queenstown Event Centre (5min drive). 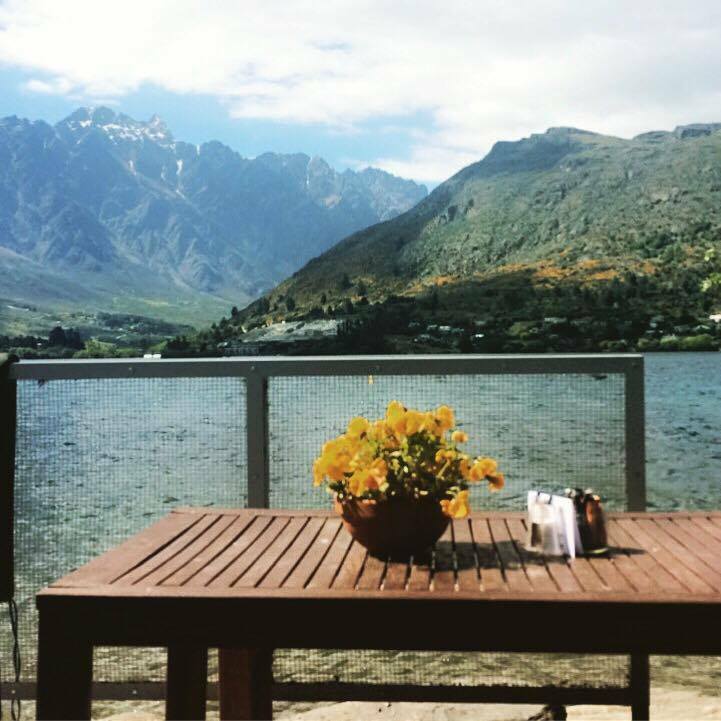 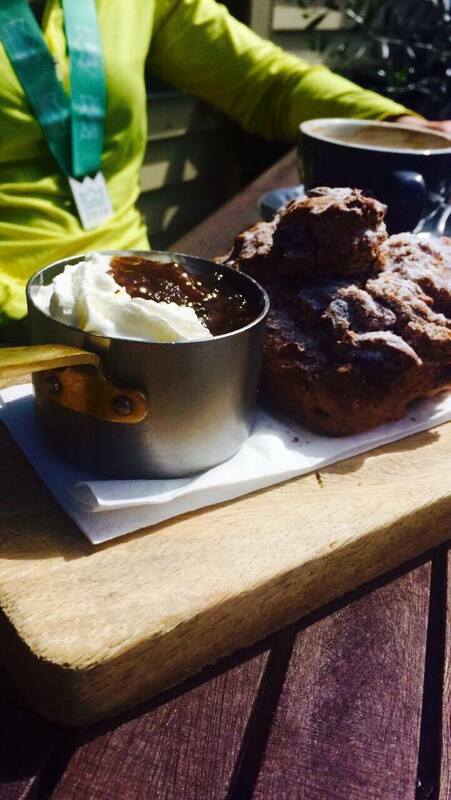 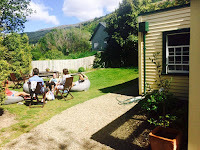 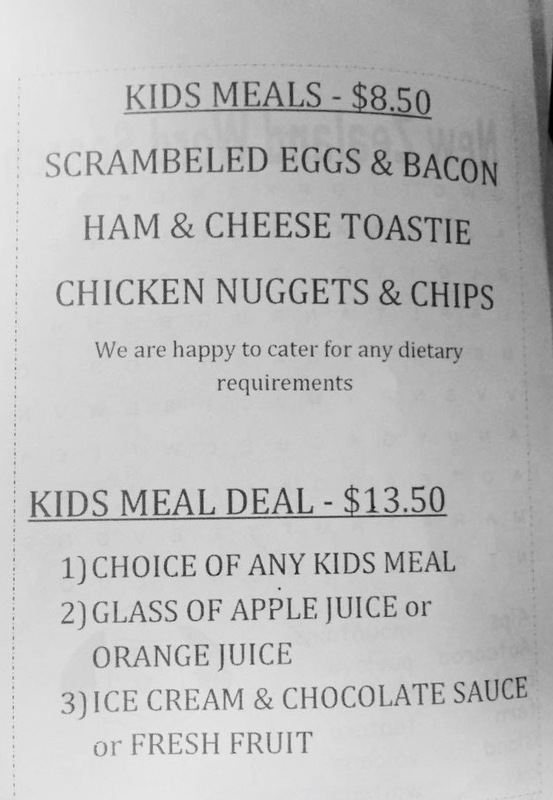 Surrounded by the Remarkable Mountains and situated on the Frankton Arm of Lake Wakatipu you will find the cosy comforts of The Boat Shed Cafe & Bistro. 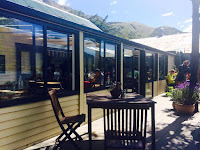 As you walk down the gravel path there are an array of seating options which will suit most dining conditions, from the courtyard with wood fire oven, to the sheltered lawn and bean bag area, at the front you will find a lake side deck with mountain views, covered conservatory as well as cosy inside nooks with a wood fire feature for those chilly winter central days. 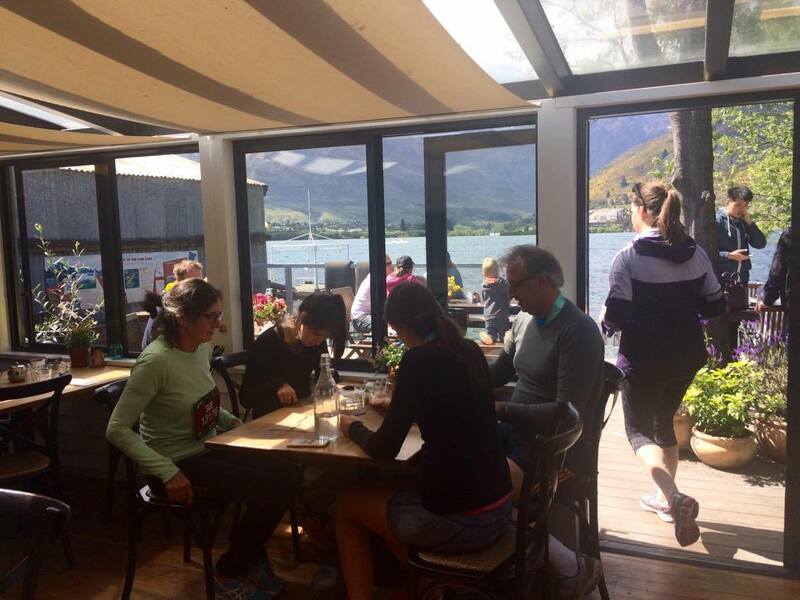 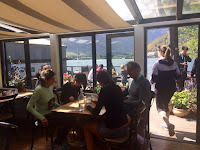 We snuck into The Boat Shed Cafe & Bistro on a stunning sunny morning after completing the 10km of the Queenstown Marathon, we thought we would treat ourselves to a snack and soak up some sun on the waterfront deck. 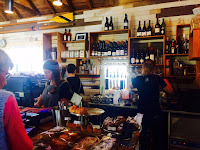 The scrumptious healthy food options, and Allpress coffee was just what we needed! 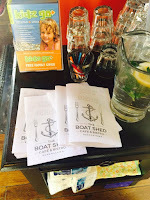 comfortable relaxed atmosphere with friendly attentive service, The Boat Shed Cafe & Bistro is a place you can really sit back and enjoy.